Work in the lab is focused broadly on physiological ecology and epigenetic processes. 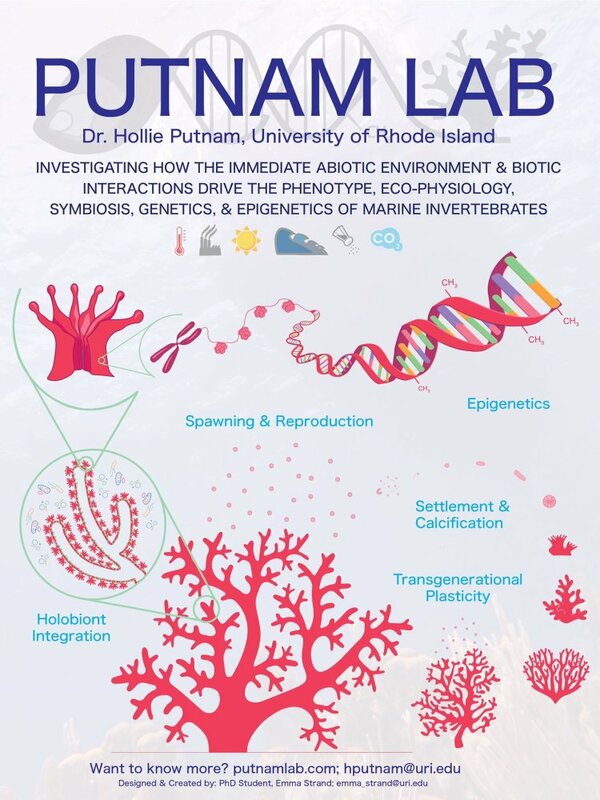 We strive to understand how the immediate abiotic environment and biotic interactions drive organism phenotype, ecological patterning, and evolutionary processess through the interaction of symbiosis, genetics, and epigenetics. 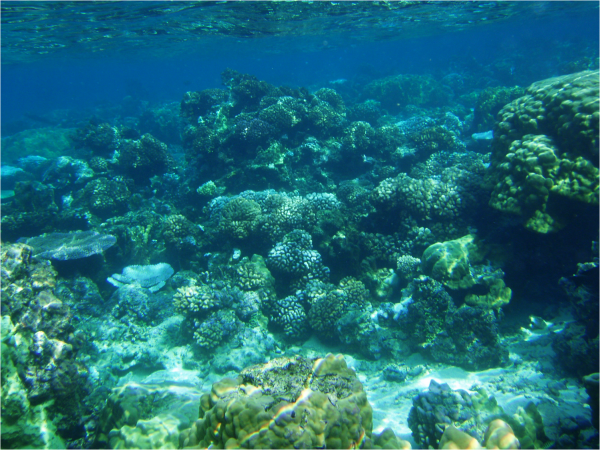 We study scleractinian, or reef-building corals, and other calcifying marine invertebrates. 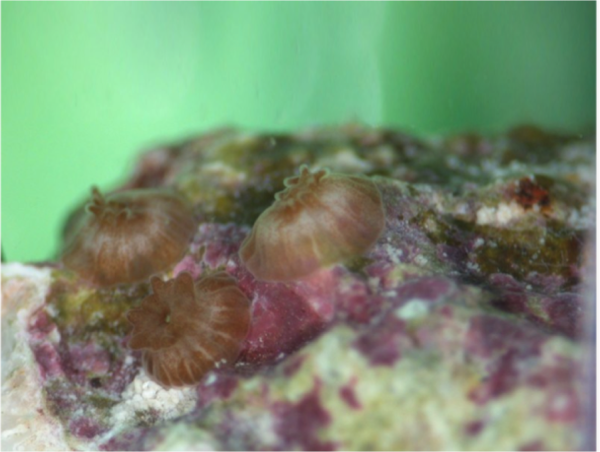 These organisms provide the foundation of ecosystems and fisheries and are ideal study systems to focus on biological response within the context of local environmental stress and a changing climate. Interested in working in the lab? Please complete this form.